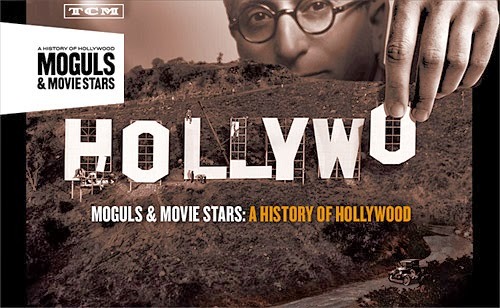 'Moguls and Movie Stars' is a 7 part series produced by Turner Classic Movies. The series explores the rise of the moguls from the original peep shows and nickelodeons to their eventual decline and extinction. It's a wonderful reminder of a time where the heads of studios were as passionate about films as they were about profits. I recommend " Lion of Hollywood ". How a young Canadian-raised boy gave birth to the Oscars and the Hollywood Studio. Thanks. Always on the lookout for new docs.